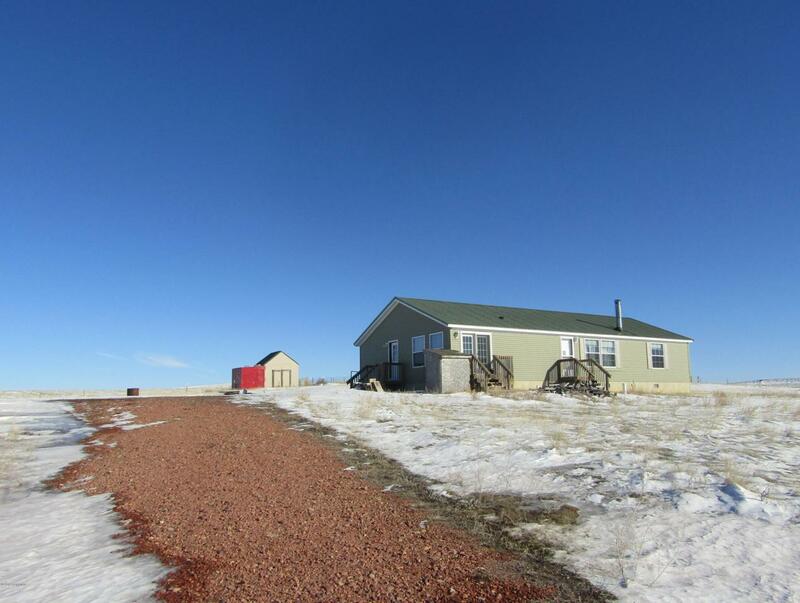 Looking for the peace & quiet of country living, this is the property for you near Wright! Perfectly situated on 6.98 acres, this home features 3 bedrooms, 2 baths and more than enough room to build your dream shop. Fall in love with the open layout and huge kitchen with an abundance of storage. Priced to sell and won't last long!